I love to read and write. Before I started to write novels I ran a book club for women for almost five years. I miss it! I gave it up to make more time to write. Now I read and review books then talk to y’all about them, instead of my club members. Here you’ll find all the links and books. 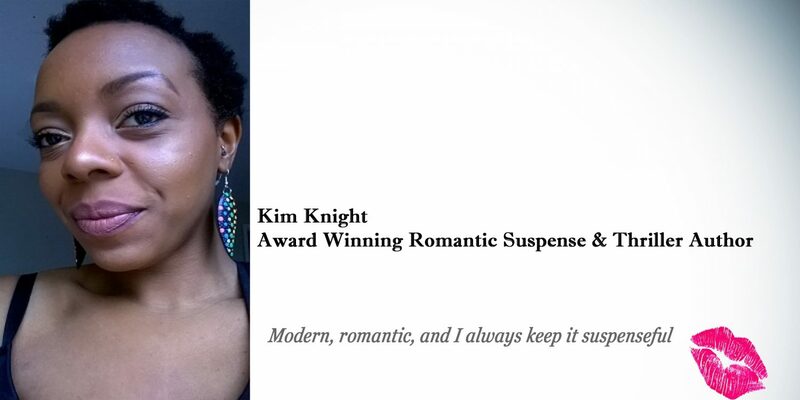 If you’re an author and you’d like a read and review of your work, please contact me via the contact Kim page. I read all genres mostly, apart from young adult or teen books. If your book interests me I’ll read it, if not I’d kindly say why I don’t think I can. I’ll always give a honest balanced review on my reading experience. 5*= loved everything about it, an amazing reading experience a real page turner! 4.5*= really enjoyed it, this was a good read for me and a page turner! 4*= I liked it a lot. 1-2 * = I either could not finish it, or really disliked it for a genuine reason, or found some issues with the story or plot. You probably won’t find any 1* reviews from me. Reason is, as a reader I don’t think it’s fair to 1* rate a book you didn’t/couldn’t finish, it could have been good in the end. Secrets In The Woods- Cosy Mystery by J.E Smythe – 4.5 stars. The Homecoming- Tammy Tate ( paranormal romance). 5 stars. Agrivated Momentum- Didi Oviatt ( Thriller) 5 stars.